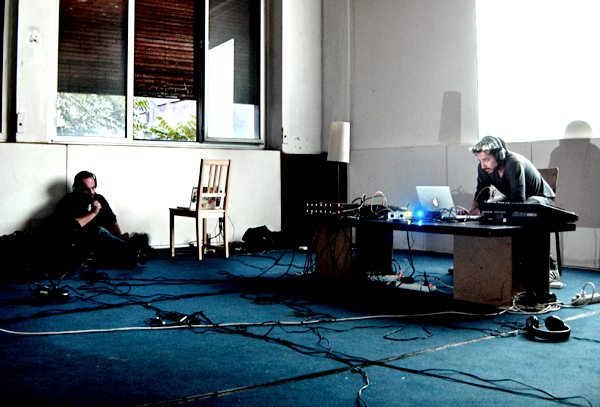 VEhF or "VEhFIFBIQU5UT00=" is an electronic and experimental act and sound artist. The compositions and performances use live electronics technology to conceive contemporary and futuristic soundtracks. The sound explores notions such as data, feedback, network, patterns, noise, sonification, encoding and Information Theory.